We have provided these videos to help you understand the basics of online document management and how you can use these systems and tools to improve your business results. Learn about the key features of an enterprise content management (ECM) solution and how this technology will help your organization be more efficient and productive by automating the flow of work. Using a drag-and-drop form designer, you can create an electronic form that can be accessed by virtually anyone on virtually an device. That means business users can quickly build the forms they need to collect data, documentation and signatures to kick off automated workflow processes. 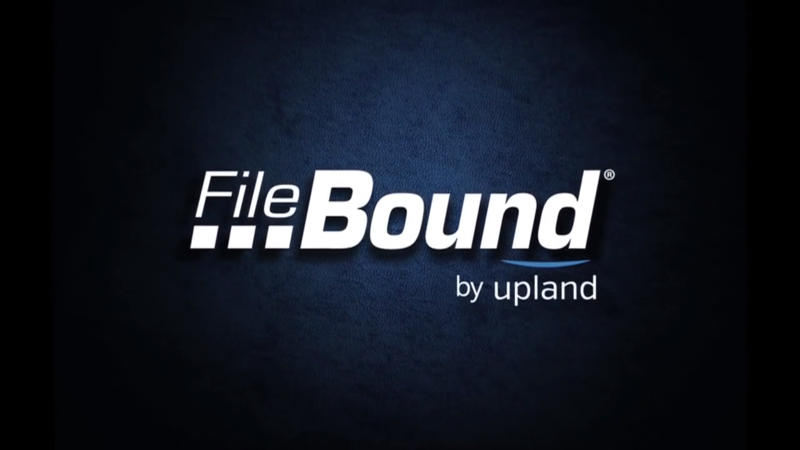 Instead of managing and routing invoices physically or via email, FileBound’s workflow and document automation solution makeprocessing invoices and payments an easy, straightforward process. By automating time-consuming manual duties AP professionalswill spend less time chasing paperwork and confirming approvals, and more time on valuable tasks that further the cause of yourorganization — all while improving accuracy and efficiency.